This is a story that will touch your heart, based on the Disney classic. Mowgli is a boy who after being abandoned in the jungle, has been adopted by a pack of wolves who taught him to face all dangers; until time must leave the forest because his life is threatened by the tiger Shere Khan (who feels great rejection by humans as it was attacked by them). 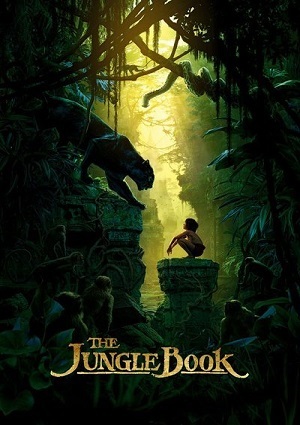 Mowgli is forced to leave home to try to seek human assistance; however he is helped by a bear and a panther, and together they embark on a unique adventure, into the jungle, they will learn the force of friendship between species.